Life is a constant battle. But even though we think that we cannot win, we still continue and move on the next day. Whenever we feel that we cannot continue, music is one of the million things on earth that we can use to calm ourselves down and draw inspiration. 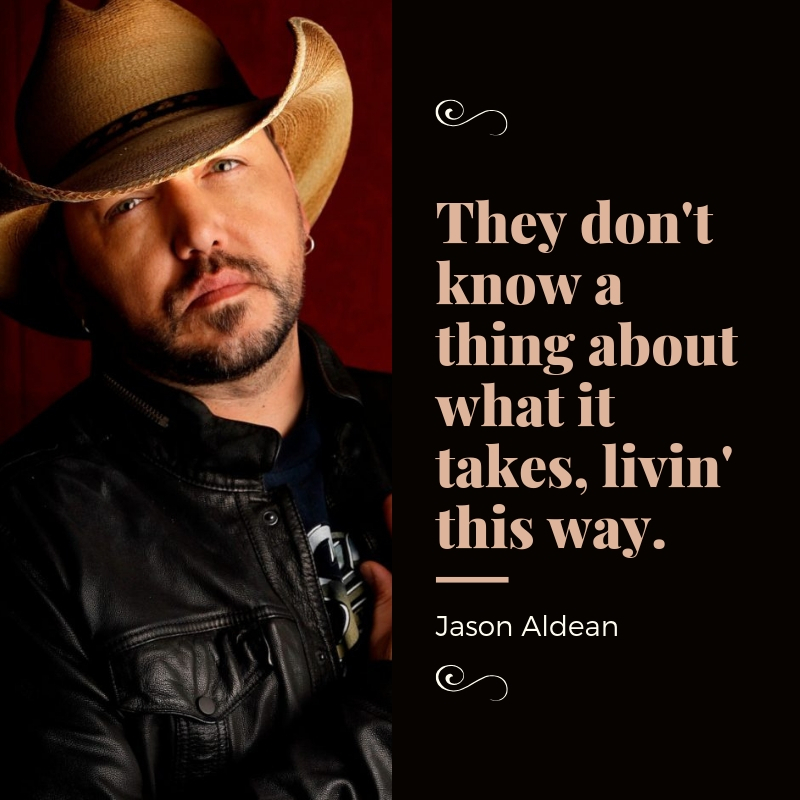 If you are feeling down, country music is a good source of honest lines that we can use as inspiration to pick ourselves up and continue the fight. When I look into your eyes I still get weak And when I’mm this close to you I just can’t speak And it’s hard to keep my hands to myself When I know I could never love anybody else. 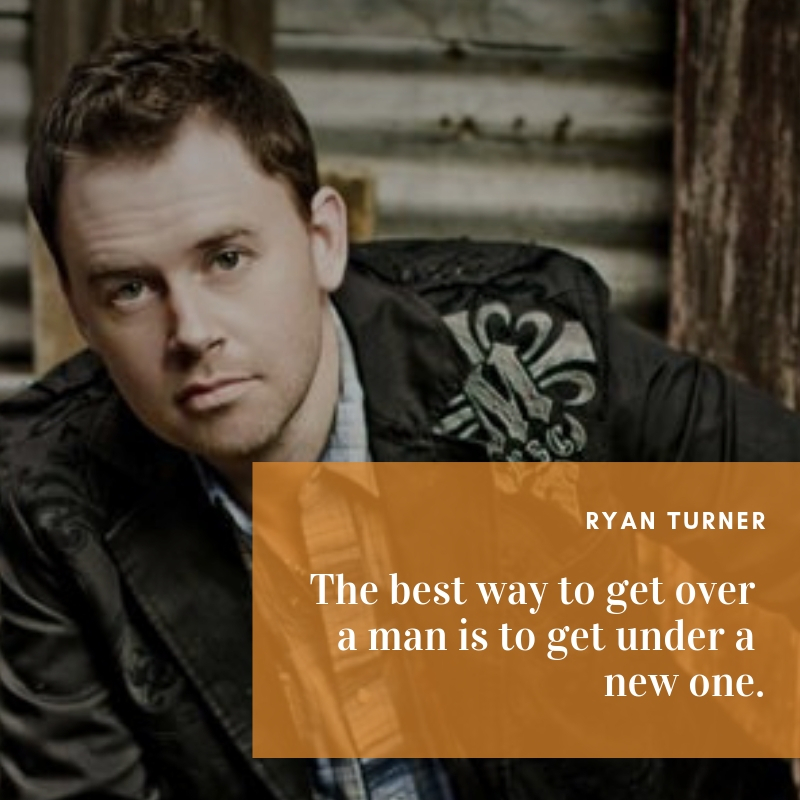 The best way to get over a man is to get under a new one. 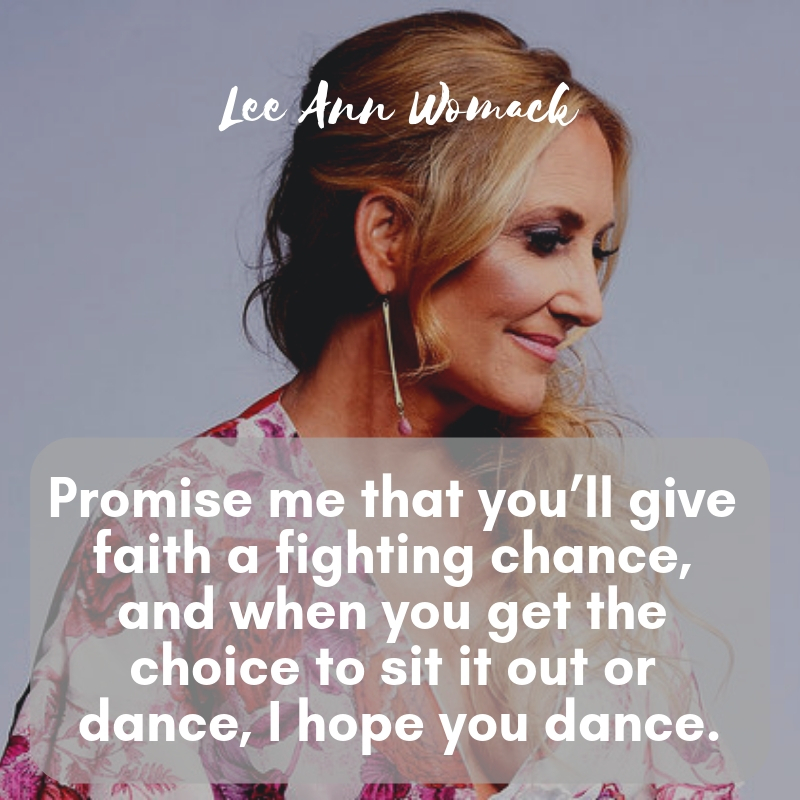 Promise me that you’ll give faith a fighting chance, and when you get the choice to sit it out or dance, I hope you dance. Holding you here like a rose in the dark. I make this promise to you from my heart. You won’t be lonely now. 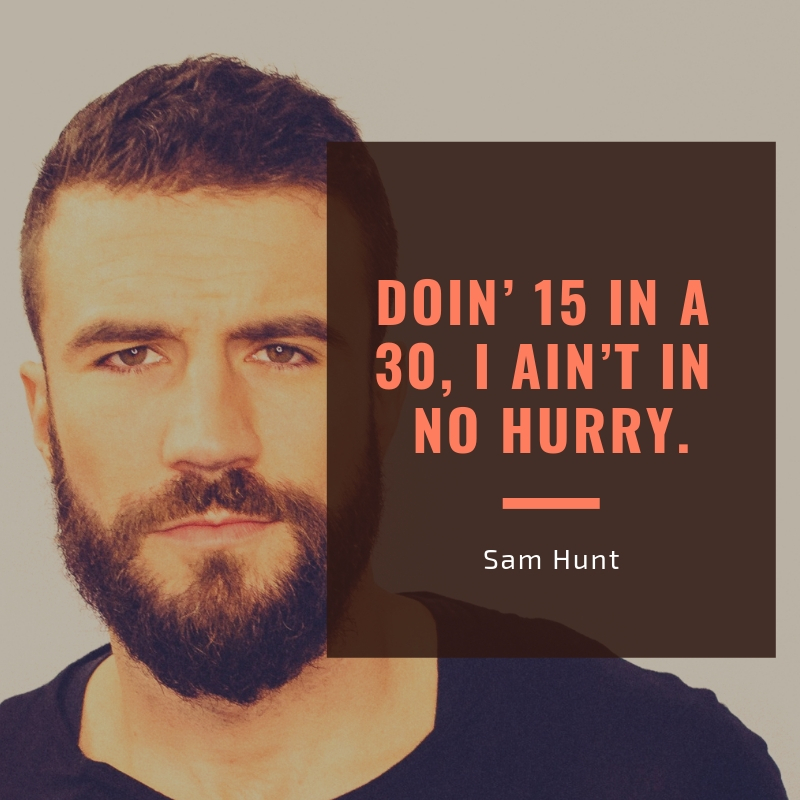 Doin’ 15 in a 30, I ain’t in no hurry. 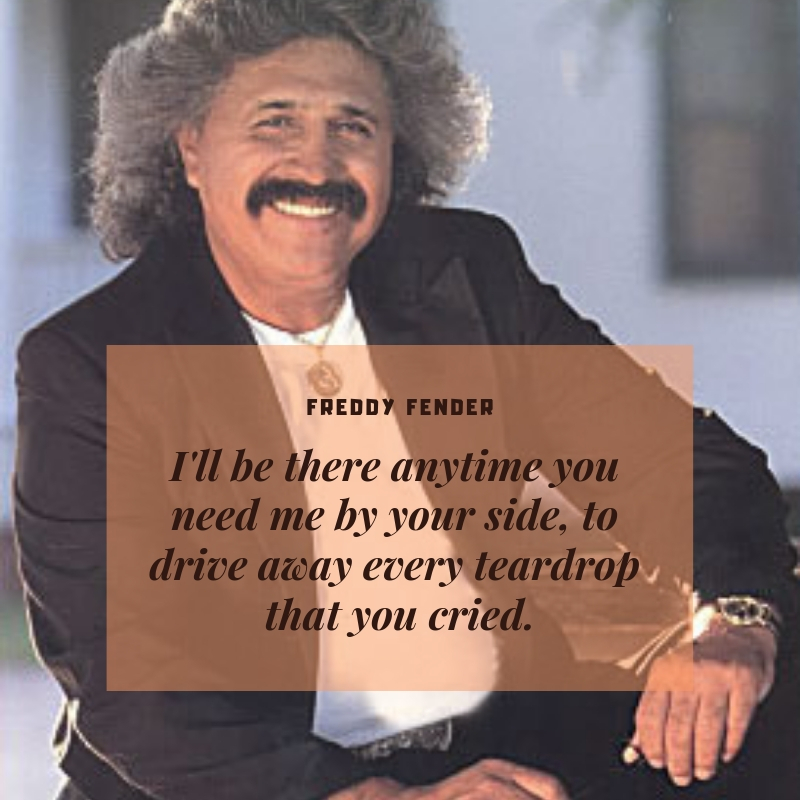 I’ll be there anytime you need me by your side, to drive away every teardrop that you cried. 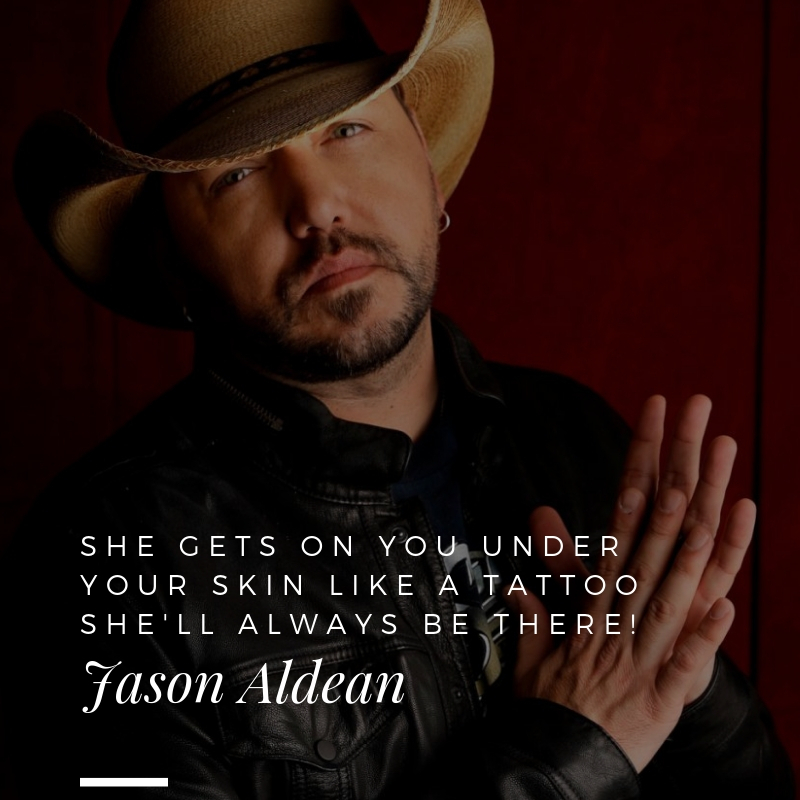 She gets on you under your skin like a tattoo she’ll always be there! 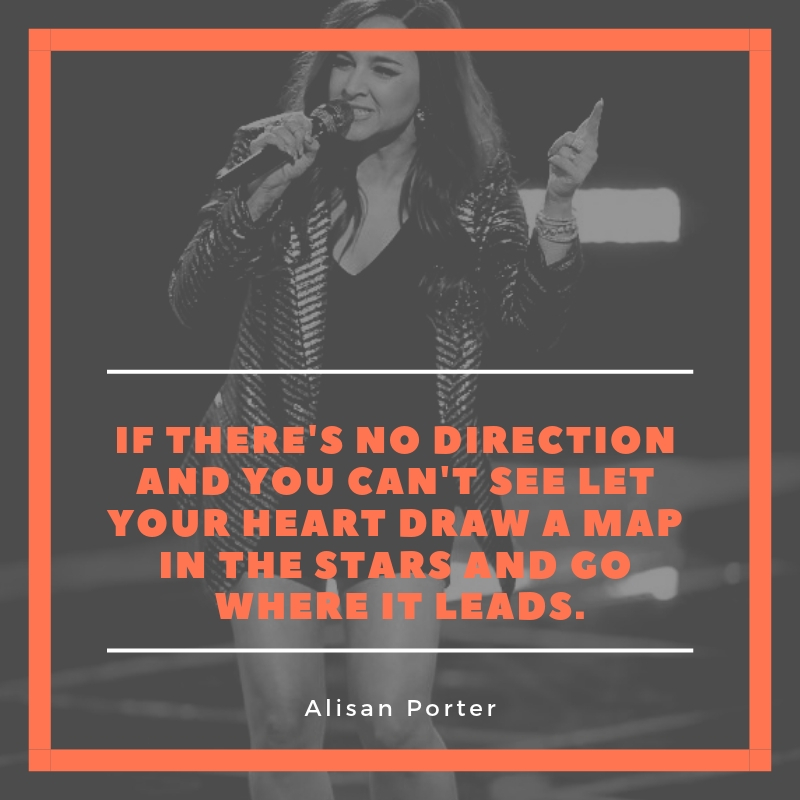 If there’s no direction and you can’t see Let your heart draw a map in the stars and go where it leads. They don’t know a thing about what it takes, livin’ this way. 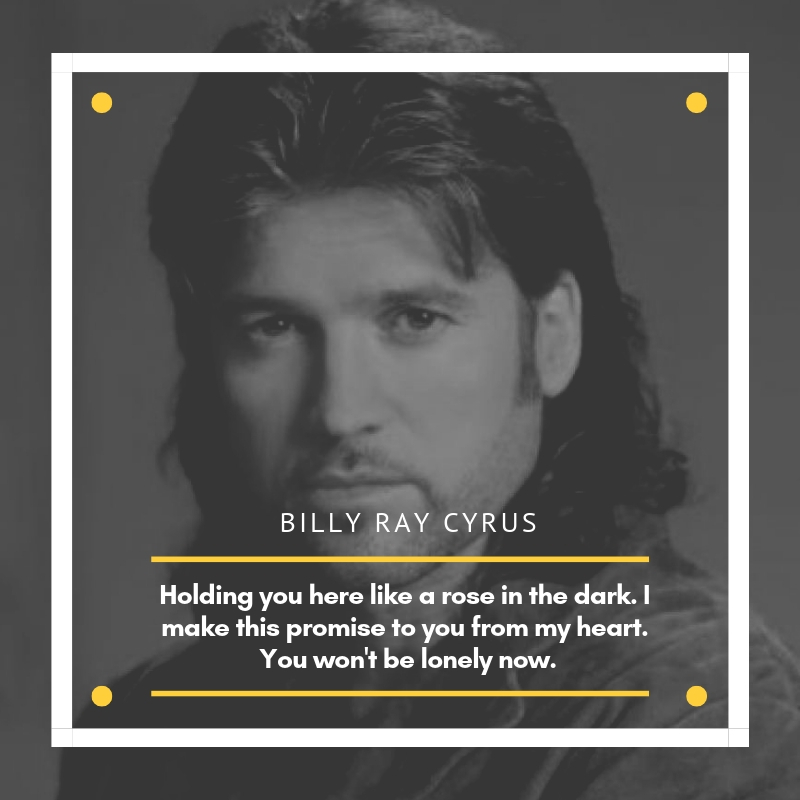 Sometimes, we find comfort in the lyrics of our favorite songs. 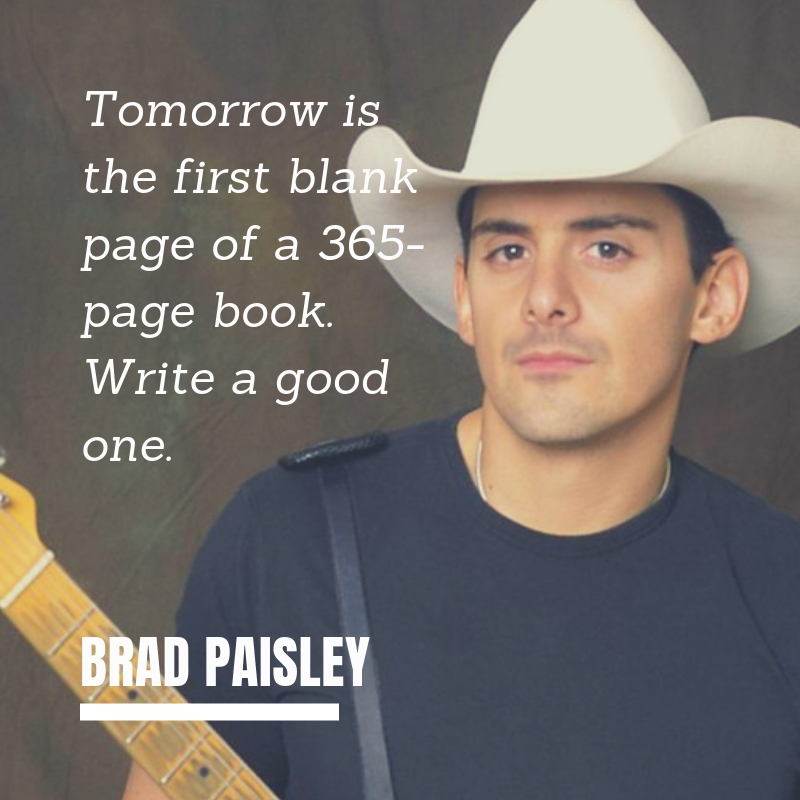 If you are into country songs, you will certainly enjoy these top 10 country song lyrics that we have prepared for you.